If you’re trying to be more environmentally aware, check the detergent labels in your laundry room: theseeight words will tell you if your laundry detergent is eco-friendly or not. Most conventional laundry detergents contain hundreds of chemical ingredients that are considered harmful to you and the environment. Not all are legally required to be listed on the label, and worse, the majority of these ingredients have never been tested for safety. 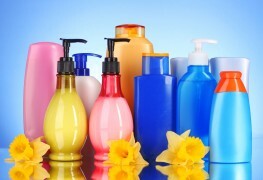 These petrochemicals, or chemicals made from petroleum, can have adverse effects on your and your family. 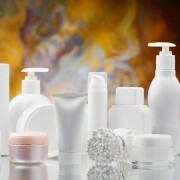 They include fragrance, phthalates, artificial colors and nonylphenol ethoxylate (NPEs). No VOCs, dyes or synthetic fragrances. The Canadian EcoLogo (also known as Environmental Choice) identifies products and services that have been independently certified to meet strict environmental standards, from manufacturing to disposal. The Leaping Bunny seal of approval is from the Coalition for Consumer Information on Cosmetics' (CCIC), a third-party auditor made up of eight national animal protection groups from Canada and the United States. This seal indicates that a product is certified cruelty-free, never tested on animals, and contains no animal-based ingredients. The United States Department of Agriculture (USDA) created the USDA BioPreferred® program to demonstrate how much of a product comes from renewable biological sources. The USDA Certified Biobased product label lists the percentage of biobased content in each product. 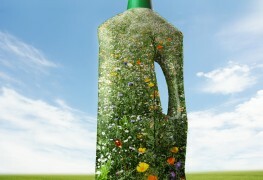 They anticipate that by making consumers aware of a product’s biobased content, they can influence their purchasing decisions. 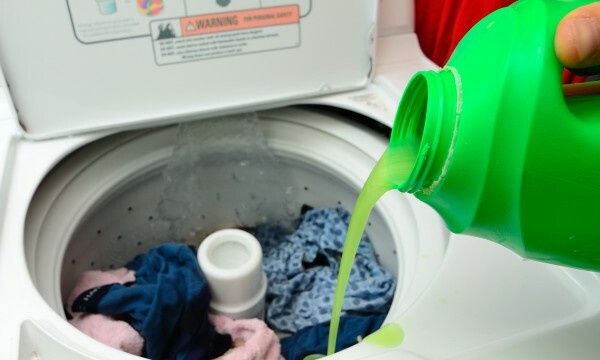 For the most eco-friendly detergent, make your own laundry soap. You can make it in batches that will last you a month, and there is little packaging involved. Chop the bar soap in a food processor or shave into small flakes by hand. Stir all ingredients in a plastic bowl until well blended. Store in a sealed container. Use one tablespoon per load or more for heavily soiled loads. 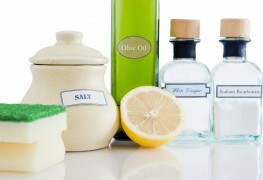 For a nice scent, experiment by adding a few drops of essential oils with each wash.